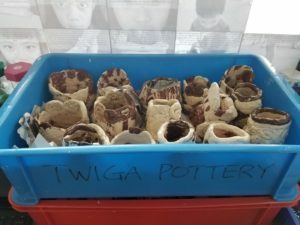 Year 4 have been working with Ms Cassie from Twiga Pottery to create their own vases. Their vases are ready to be taken home and we wanted to ask you to prepare an old shoe box / container for the children to bring them home in. If this could be brought in next week it would be much appreciated. 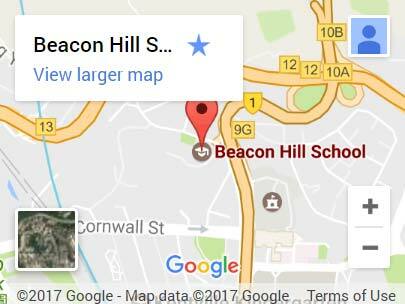 Please could you email examples to me, andy.thompson@bhs.edu.hk and I will share through our newsletter. This week the students have continued to work on multiplication and division strategies, both mental and written. They have completed their summative assessment for this unit. This weeks the students have started to plan a persuasive piece about why the PTA should continue popcorn day. 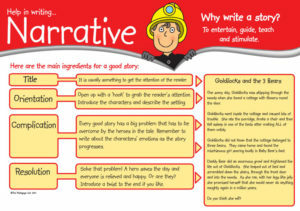 They will use this plan to help them write and apply their knowledge of persuasive techniques, use casual conjunctions and apply the OREO model to an independent piece of writing. Who was this person and what did they do? How did their exploration / discovery change the world? 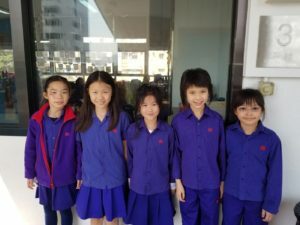 Year 4 were lucky enough to be invited to the Y6’s living Museum for their current U.O.I where they have been inquiring into how past civilisations can be used to make connections to present day societies. The children absolutely loved seeing the different ‘live’ civilisations that the Y6’s had created. People and purposes affect the design and construction of objects and systems. Next week, the children will be introduced to our new Unit of Inquiry. They will engage in a pre-assessment designed and created by the Y4 teachers. The children will be using their Information Literacy skills and will be thinking about the parts, purposes and complexities, which connects to the concepts for our new inquiry. Rules of patterns and how these predict future terms. Equivalent number sentences using addition and subtraction. 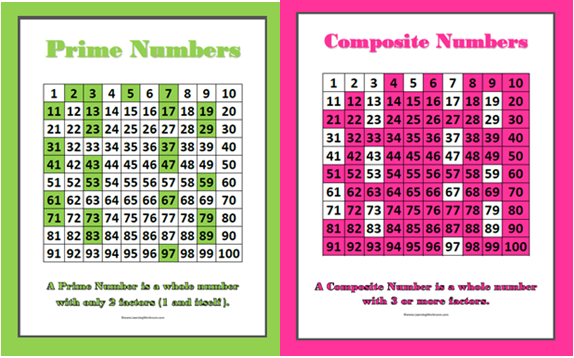 Next week in Mathematics the children will be looking at identifying and describing the properties of prime and composite numbers. They will be doing some problem thinking connected to prime and composite numbers. Next week, the children will finish our previous unit and will write an unaided piece of persuasive writing on why the PTA should continue popcorn day. 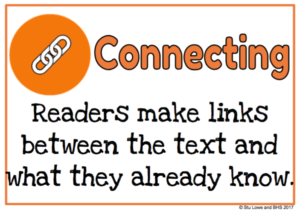 Next week, the children will look at making connections and how readers make links between the text and what they already know. There are three kinds of connections children can make when they read; text to self connection, tex to text connection and text to world connection. Don’t forget that by the end of this UOI we would like every student to have earned a “patch” on DIY.org by completing 3 challenges. Please refer to previous email sent in December 2018 (click to read it here).